Plaque is that sticky film that clings to the surface of your teeth. It is made up of bacteria that feed on the sugar from the foods you eat. By eating the sugar, the bacteria produces acid that can weaken enamel. The weakened enamel leaves your teeth more susceptible to developing cavities and tooth decay. Now you know that plaque is bad for you. But how do you get rid of it? Luckily, it is fairly easy to keep it from becoming a problem. 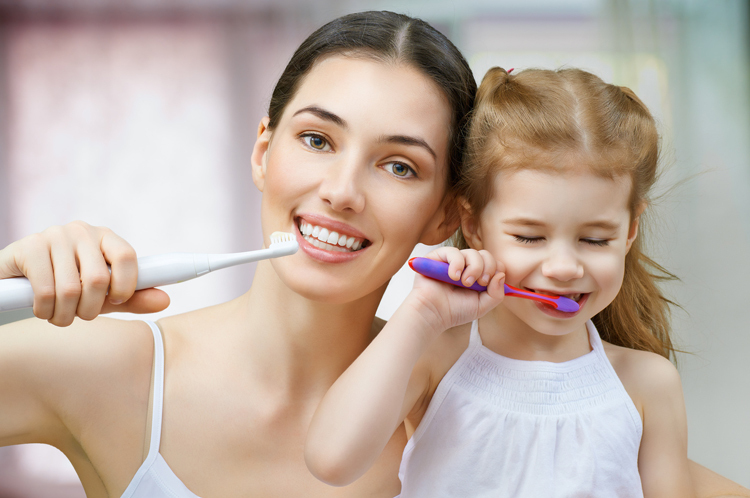 Brushing your teeth removes plaque from the surface of your teeth. Brushing twice a day is ideal. Plaque left on your teeth begins to harden after 24 hours. The hardened plaque is called tartar, and once it forms, it can only be removed via a professional dental cleaning. Daily flossing helps remove plaque from the spaces between your teeth where your toothbrush cannot reach. If you have difficulty using dental floss, other devices exist to accomplish the same thing, such as interdental brushes and other floss aides. Rinsing for 30 seconds with an anti-bacterial mouth rinse will help to kill harmful bacteria in your mouth. This is more effective at removing plaque and killing bacteria than brushing and flossing alone. 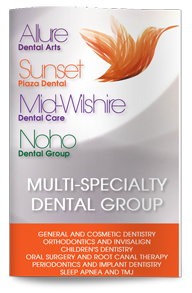 Everyone should see their dentist at least every six months for a professional cleaning and oral exam. The professional cleaning will remove any tartar that has formed, and the oral exam will allow your dentist to monitor your teeth for potential problems. This monitoring will allow your dentist to catch any small problems before they have a chance to turn into big ones.